MINSK, Belarus (Zenit.org, 6-20)- Benedict XVI’s secretary of state says ecumenism is key to resolving conflicts in Belarus as the Church there recovers from years of Soviet rule. Cardinal Tarcisio Bertone arrived in Belarus on Wednesday for a trip that lasts through the weekend. Today he met with President Aleksandr Lukashenko. The president welcomed the Holy See official, highlighting in his address that Belarus is respectful of the right to religious freedom. Cardinal Bertone thanked him for his words and offered the Church’s support for Belarus in its role as a bridge between East and West. He also highlighted the importance of good relations between the Catholic and Orthodox Churches. That was the same message Cardinal Bertone gave to the faithful of the nation. 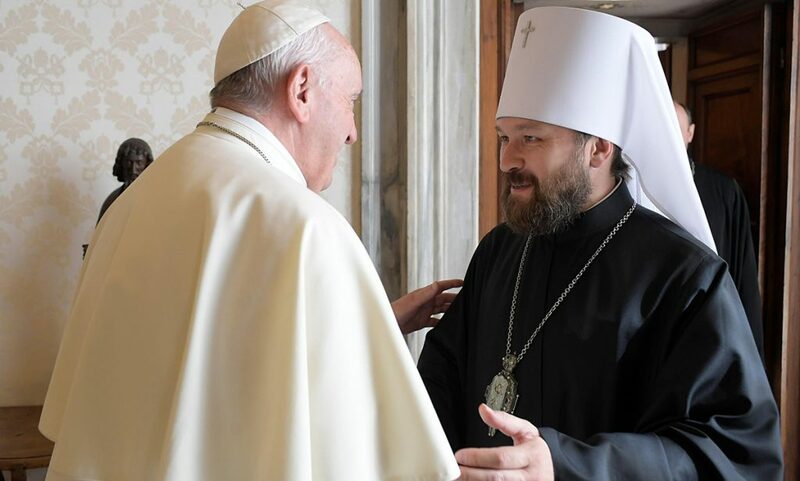 Vatican Radio reported that the cardinal acknowledged the difficulties faced by Belarus’ four Catholic bishops. In the wake of Communism, the Church here suffers from having too few priests and other ministers. 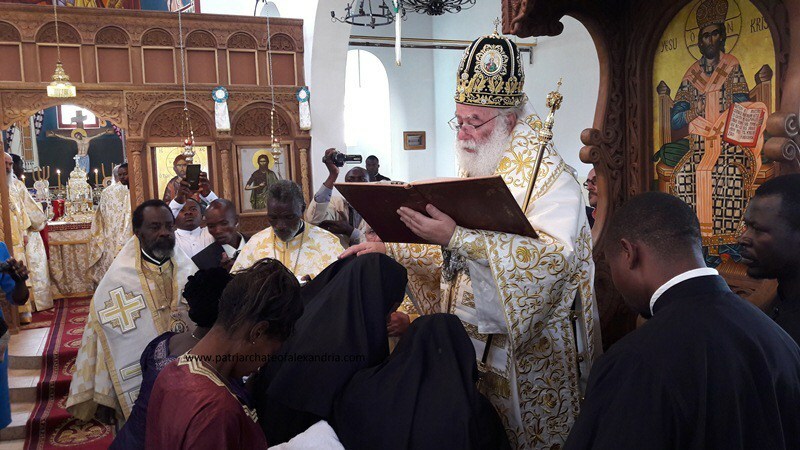 But the cardinal also stressed the importance of nourishing a good relationship with the Orthodox Church, which implies abandoning old prejudices. “Ecumenical dialogue is the most appropriate instrument to establish a fraternal exchange geared to resolving differences in a spirit of justice, charity and forgiveness,” he said. The cardinal noted the various struggles facing the Church in Belarus, particularly regarding properties that were appropriated by the Communists. 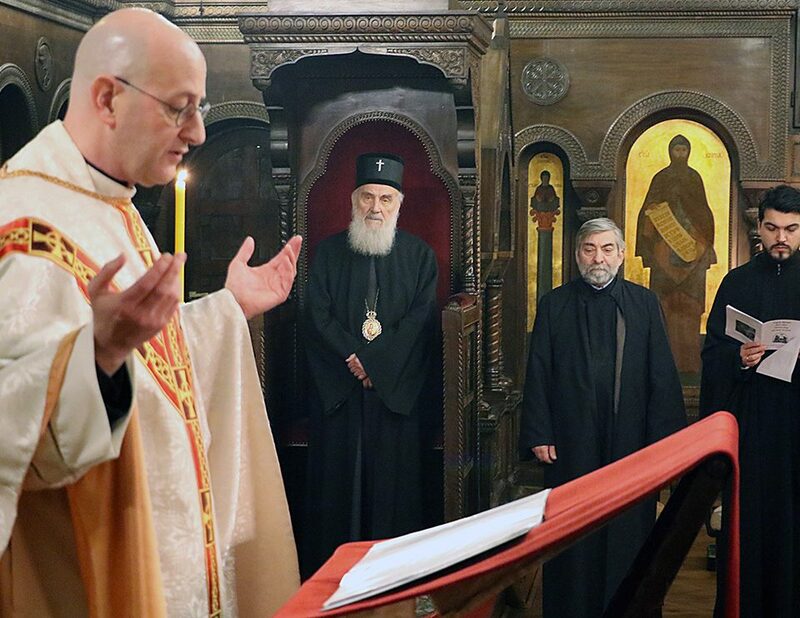 This issue also makes ecumenical relations stickier, since some of the properties were given to the Orthodox. On Thursday afternoon, Cardinal Bertone met with the country’s Greek-Catholic community, which, like the Orthodox, maintains the Eastern liturgy, but is in communion with Rome. 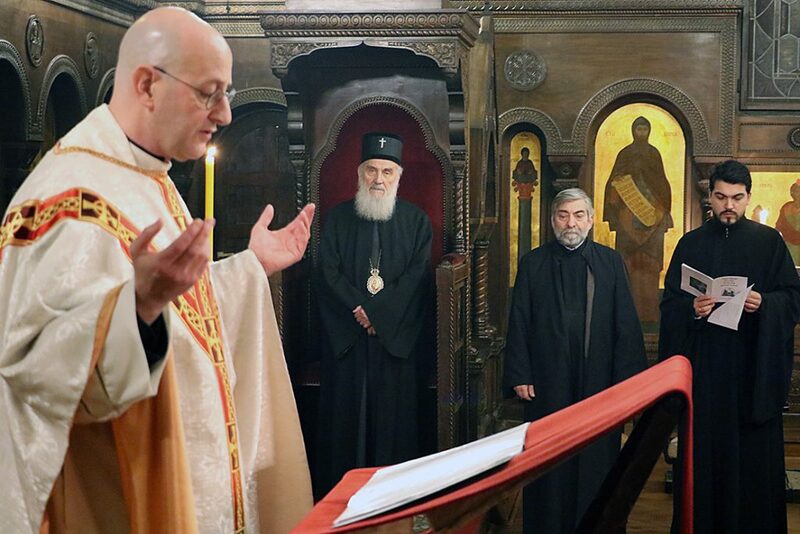 This on occasion has meant persecution for the Greek-Catholic community. NFTU: And for those who wish to understand what is driving this visit: from Reuters. Belarussian President Alexander Lukashenko said on Friday he hoped a visit by the Vatican’s second-ranking official would help improve his country’s relations with the West. 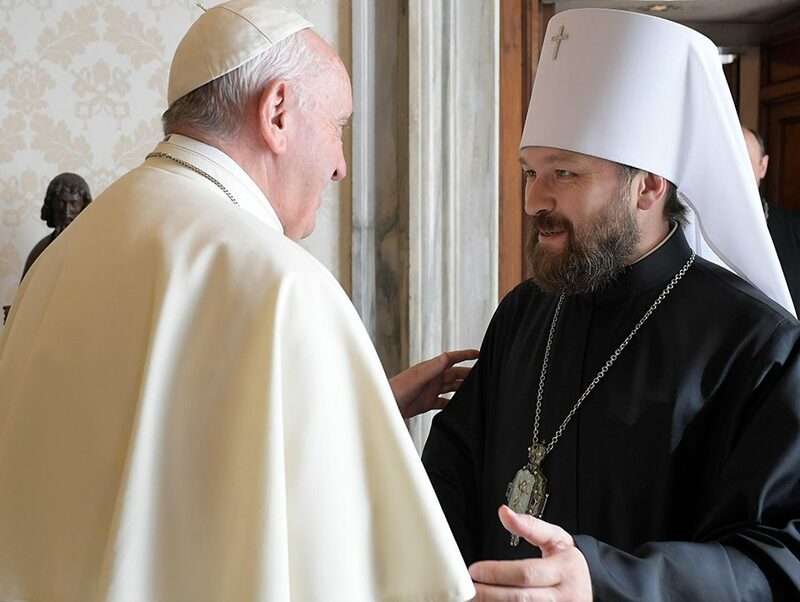 Cardinal Tarcisio Bertone, Vatican secretary of state, met the president during a five-day stay in the ex-Soviet state accused in the West of crushing freedom of speech and assembly. “Many today, including some in the opposition and forces in neighbouring countries, portray your visit as a bid by Belarus’s leaders to smooth ties with Western Europe with the help of the Catholic church,” Lukashenko told the cardinal. Bertone is the first senior Vatican official to visit the country lying between Russia and three European Union members. The Orthodox Church is predominant, but Roman Catholics account for about 14 percent of 10 million residents. The cardinal told Lukashenko the Vatican was willing to help Belarus find its place in Europe.